I sat in the window earlier watching little tiny snowflakes land on the glass then quickly melting into a dot of water. I was reminded of how our own lives are just as beautiful, unique, fragile and short. As I sat there I happened to overhear Greta praying out loud for her little sister. What sweet, precious unprompted words she spoke as if talking to a friend. “… In your name, I pray,” she concluded before running off to go find her brother. It’s been a very draining day, to say the least. We were told to bring Nora in for an assessment if her heart rate got above 200. We had a sweet nap together on the couch this morning and I tested her when she woke up. It hovered in the 180s and climbed on up to 200, so off we went. Fortunately we had our nurse here today and she was able to ride in the back with Nornor while I drove so William didn’t have to come all the way home and could just meet us at the hospital. Nora had an EKG and an echocardiogram. It was determined that the function of her left ventricle has declined. A healthy heart is around 55. Nora’s last echo showed 48, which wasn’t bad. Today it was in the 30s. They’ve increased her Lasix dosage which hopefully will help, but she isn’t really showing any symptoms of edema (water retention) which is what the Lasix is intended to prevent. If she were exhibiting symptoms of edema then that would definitely indicate the need to increase the Lasix. The other theory is that Nora is outgrowing the capability of her heart, in which case there will be a steady decline. To hear that possibility was like a knife in my gut. It’s been so easy for quite awhile now to look right past her oxygen tubing and imagine that she’s just a typical healthy baby without a whole list of statistics breathing down our necks. Life has been so good for so long… How could it ever be otherwise!!??? 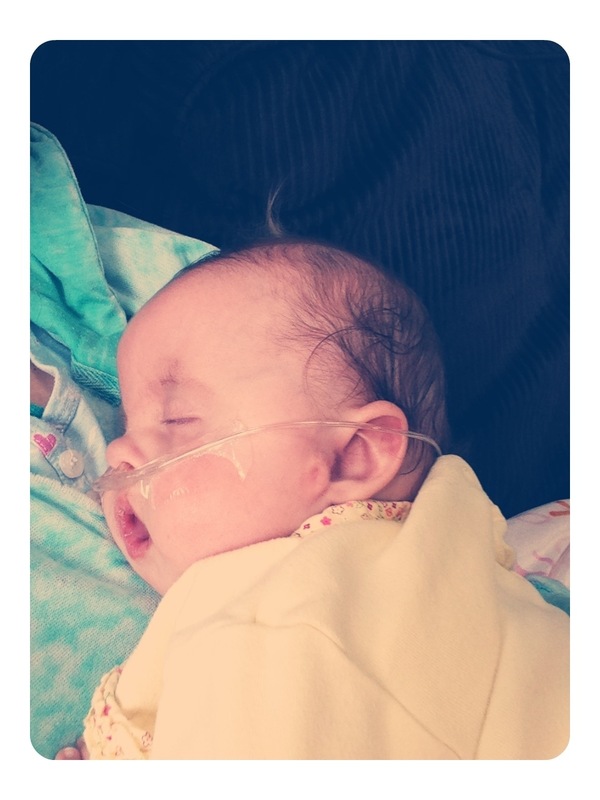 We are so comforted and held up by all of your kind words on the Praying for Nora Facebook page! If you haven’t already joined, I encourage you to do so. Urgent prayer requests and updates on emergencies are easier to post there quickly as opposed to directly on the blog. I was so very touched to see all of the new additions today. It is incredibly encouraging to know that Nora has THAT MANY people pulling and praying for her. Thank you so much for your prayers today. They were definitely felt! 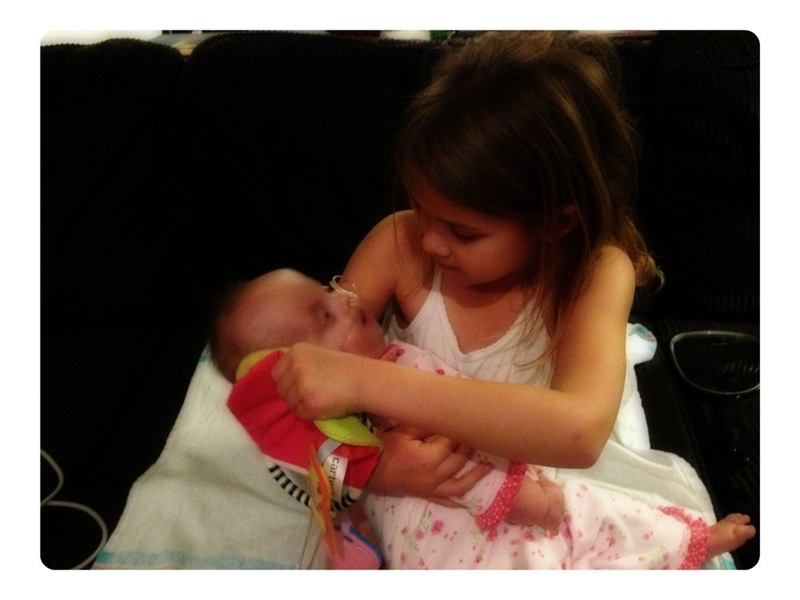 THAT TOUCHED MY HEART TO HEAR THAT GRETA WAS PRAYING FOR HER LITTLE SISTER.. I AM SURE SHE DOES A LOT OF THAT. SUCH ADORABLE PICTURES OF NORA, AND I LOVE THE ONE OF NORA AND GRETA. I HAVE BEEN PRAYING AND PRAYING FOR NORA AND HER BEAUTIFUL FAMILY. I KNOW THAT RIGHT NOW HAS TO BE SO HARD FOR YOU ALEISA AND THE REST OF THE FAMILY. PLEASE GOD GIVE THEM ALL EXTRA STRENGTH RIGHT NOW. THANK YOU GOD. I WILL DEFINITELY BE CHECKING BACK IN TOMORROW TO HEAR OF GREAT IMPROVEMENTS. I LOVE YOU ALL. GOOD NIGHT AND GOD BLESS. God is a loving Father. He ‘s taking care of all of us. Let’s trust Him. Thy will be done. If you need anything , even if it’s just to talk, let me know. You are in my thoughts and prayers…. It’s so hard to find words to comfort…just know that you and Nora and your family and Nora’s medical staff are in my prayers. Today, and every day. Feeling so much in my heart for all of you!! Nothing but TRUST in the Lord. Prayers go out to your Sweet Family! My sweet friend, I am praying for Nora everyday and also pray for all of you. May God continue to fill you with His peace and surround each of you with His comforting Presence. Sending all of you my love!! NorNor ~Auntie Jo is praying for you and for your Mommy. I’m asking Jesus to slow down your sweet little heart rate. I think you are growing and gaining weight and your heart is trying to keep up with you. But, your docs know what they are doing! And, Our Doctor, THE Great Physician, certainly knows how to Fix all of our ills, so let’s just Believe that He, “Dr. God” will give you the Best Medicine to keep your little body doing exactly what it’s supposed to do! Oh yeah, I have VT, too. My heart was beating too, too fast at my last appointment. Four medications later and I’m feeling better. Let’s do this together, Nor! Give your Mama a hug from me. Bless her heart! I love you! Loving prayers, Nora and family! You are so loved by so many. Praying for you sweet Nora, and your family too. Praying for trust in God’s plan for your life,strength for your little heart and joy in every moment of every day you all share. My very dear sweet friend, you, Wm, Gavin, Greta and Nora are being prayed for where the stars at night, are big and bright…deep in the heart of TX! Love to you ALL! 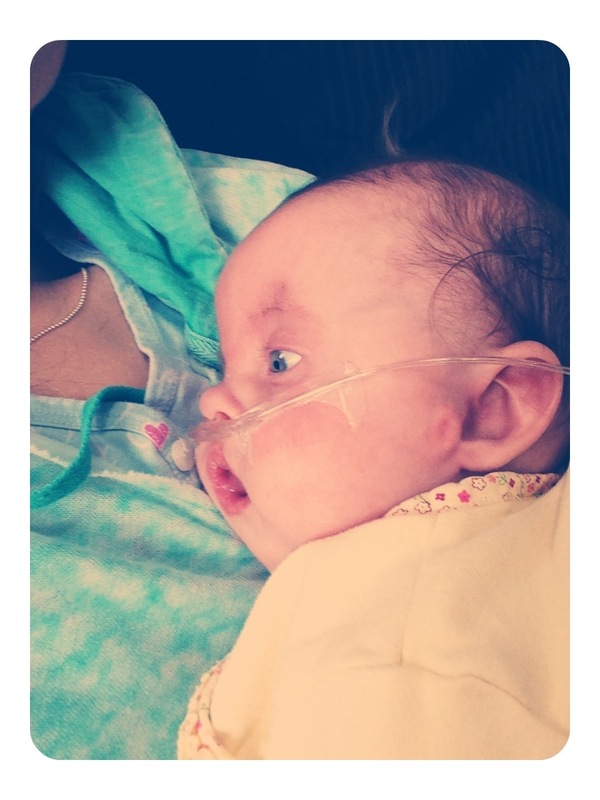 Our Almighty God does have a plan for Nora and her precious family. He is with you in all you do. May he continue to bless each of you. You are all in my daily prayers. I always catch up on my favorite blogs during sesame street. but my two year old always looks over when she sees little Nora’s pictures. and she ask “whose that?” I reply “baby Nora” and she fallows “god bless baby Nora” I know in those dark times you feel alone but please know that so many people truly are praying everyday for your family. Nora’s birthday buddy is fervently praying too, as are we all. When I read today’s blog which included the word “faith”, I thot of the following…..though it is not from the bible which you hold so tightly to your heart, there is strength in “…you have to believe it first. Not wait until you see it first, then touch it, then believe it……You have to say it from the heart…..this is faith”. Maybe from an unusual source but it defines faith and is a reminder of just what faith really is………it is from Wallace Black Elk, Lakota Sioux Holy Man. I keep your family on my heart. God is with you now and always. Try skin to skin/ kangaroo care (which I’m sure you’re familiar with). We do it at the hospital right after birth for several reasons. One being to regulate cardiac activity and respirations. Worth a try! Continuing to pray. Hang in there Momma! Sweet baby Nora is in my daily thoughts and prayers. 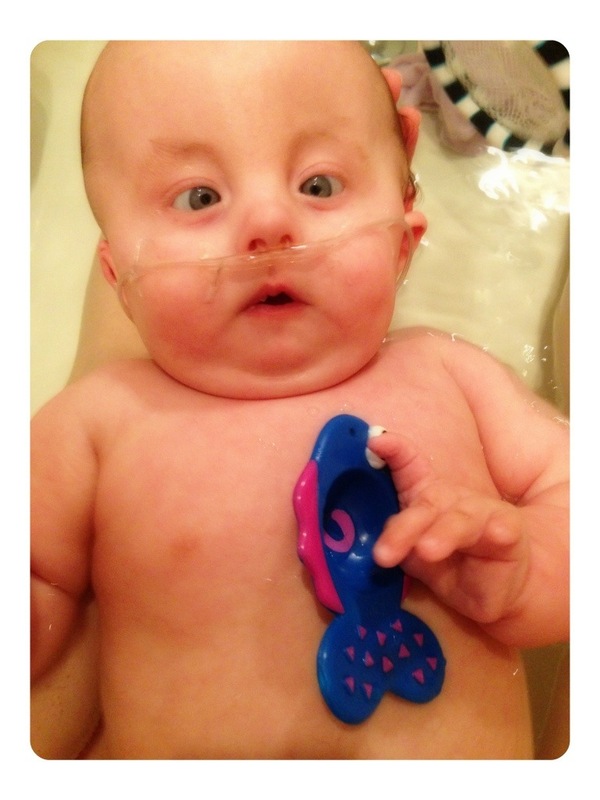 I have been following your blog for awhile now and love the sweet pictures of the cutest baby ever! I am another “stranger” who reads your blog. I love reading about Nora and seeing all the adorable pictures. She is too cute for words!! So easy to fall in love with her and to become addicted to checking to see how she is doing. As a mother myself of 3 young kids I hope you know how lucky Nora is to have you. Thought I’d reply so you know there are definitely many “strangers” out there praying for you and your family! Lifting sweet Nora up in my prayers. Sending prayers of peace and comfort for all of you. Lifting sweet Nora up in my prayers, and sending you prayers of peace and comfort. 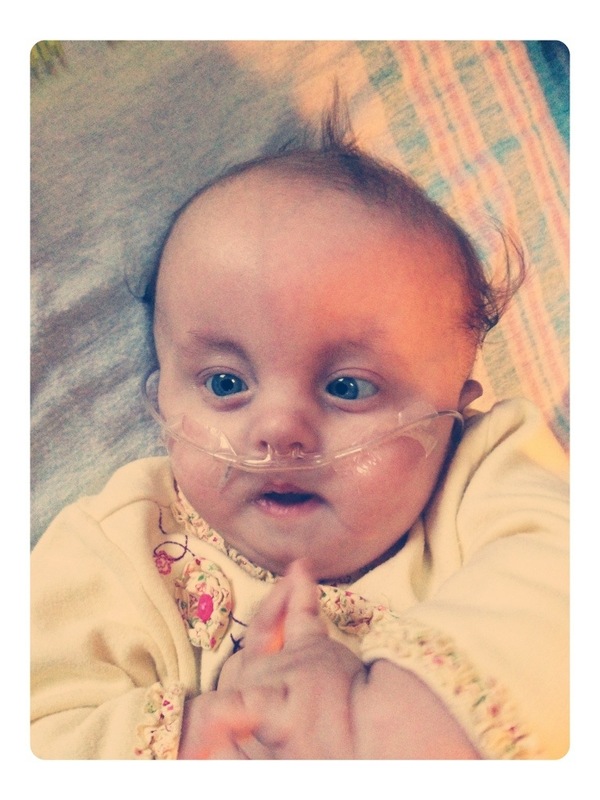 Saying lots of prayers for sweet Nora…and her family. Praying for you sweet Nora.. Your story has touched my heart. Prayers for you and your sweet family. May God hold you close. 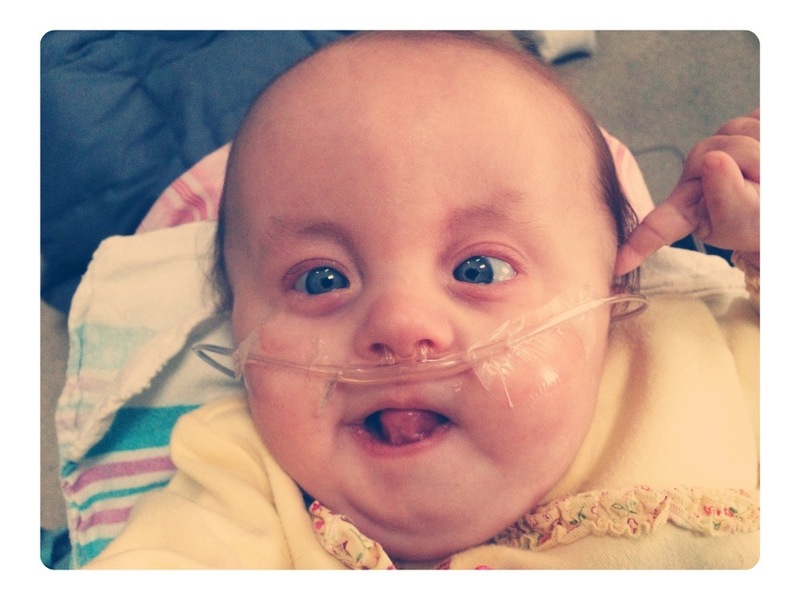 Continued thoughts and prayers for sweet Nora and her wonderful family. You speak the heartsong for so many who love and care for our little ones who are medically compromised. We are each others strength, perseverance and hope. God doesn’t send it, but he uses the challenges we meet each day to teach all about His wonderful and faithful love. With continued prayers for you and yours, and remember to pray for those who feel there is no hope left for them. Praying for sweet Nora and your family. God will heal her little heart. She is so strong, and such an encouragement to so many. Praying also for peace for you and your husband as you continue on this journey. Prayers to our Heavenly Father for a reversal in precious Nora’s heart problem. May He give each of you strength. 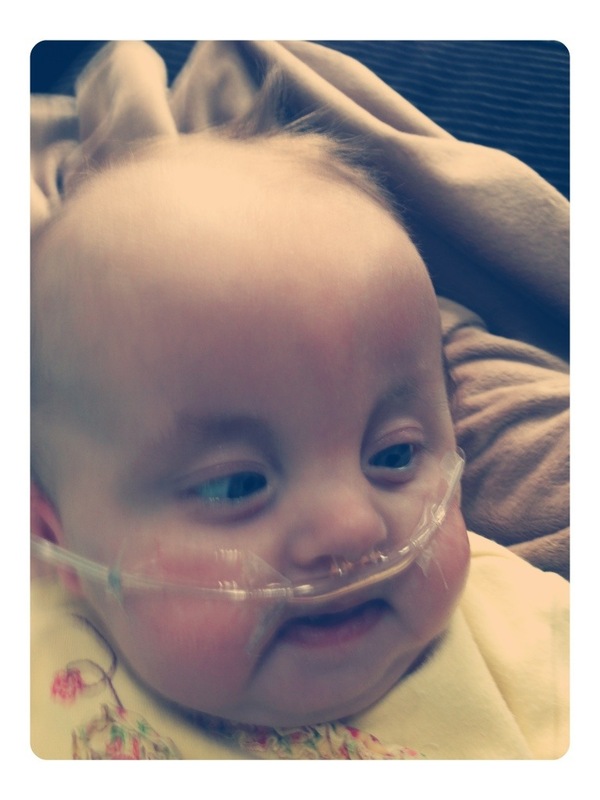 Praying for sweet little Nora! God bless you and your family! Love you all and prayers are being lifted up for you ALL.